Combining the Function of a typical VoIP phone and Android Smartphone, the Grandstream GXV3275 Dubai establishes itself as one of the leading telecommunication solutions. The modern IP Video Conference Phone is all prepped up to meet the challenges of your office communication. This 6 Line multimedia phone comes with 7-inch touch screen. Also, it also integrates a built-in browser and Wifi to offer you utmost network flexibility. Paired with HDMI Connectivity, this phone proves to be the perfect solution for the high-tech campus and companies. Coming with the comprehensive 6 line IP video with multiplatform to provide exclusive conference experience with the mobility of a tablet. Running on Android OS, this SIP phone offers full access to Google Play Store Android Apps including notable names of Microsoft Lync, Go to Meeting, Salesforce1, and Skype. Hanks to its integrated Bluetooth features, users can easily sync their contacts and other data between Grandstream GXV3275 Dubai and their cell phones. Grandstream combines stage of the art technology to provide advanced conference solutions with leading edge features to meet the needs of your business communications. In simple words, the GXV3275 is well ready to take on all challenges of your daily communication needs. Grandstream GXV3275 Dubai offers full access to Android Apps to give you’re a competitive edge in your market as it improves your productivity. Furthermore, it comes with 2 Gigabit Ethernet Ports with an inbuilt web server, both of these features collectively help you for easy management. 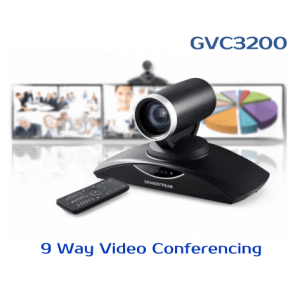 It features an adjustable CMOS camera with the high-level user experience for video calls, conference and other means of communication. 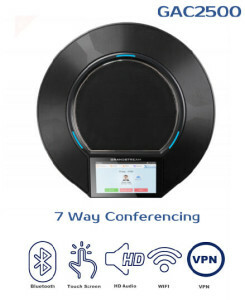 This VoIP phone set up for video calls between multiple offices well the credit goes to its three-way conference feature. This phone connects to LED screens with HDMI Port, which provides a professional touch to your communication with live view surveillance feed from IP surveillance cameras. In short, the Grandstream GXV3275 Dubai makes the perfect addition to every department of your company. 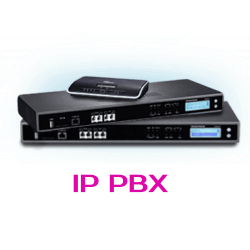 A high-end telecom provider in the internet era of intelligent IP phone. Grandstream utilizes leading edge tech including 4.2 Android OS, which is well compliment by Ultra HD voice and Five Point Touch Screen. Featuring Ultra High resolution, the Grandstream GXV3275 supports 720P Video quality to meet your corporate standards. Furthermore, it’s compatible with UC application platform for open standard and efficient VoIP SDK which improves with value added services and ICT integration to drive the world intelligence of desktop phones. Speaking of which, following are the notable features which make Grandstream GXV3275 Dubai an ideal phone for all your business needs. 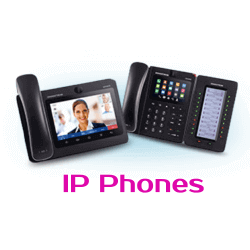 There is no doubt on quality and user friendliness of Grandstream GXV3275 IP Phone. Mostly, users have provided positive feedback for GXV3275 that give you a good idea about the quality and reliability of the product.There are a lot of GXV3275 users in different areas of U.A.E. The positive feedback will surely help in making a decision buying this phone. 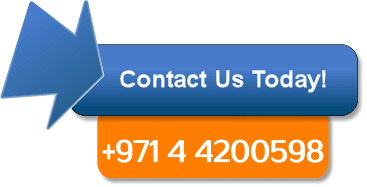 Overall as far as the features are concerned, the phone seems to be a pretty good package!.Grandstream Dubai is always committed to provide you high quality IP Telephones.